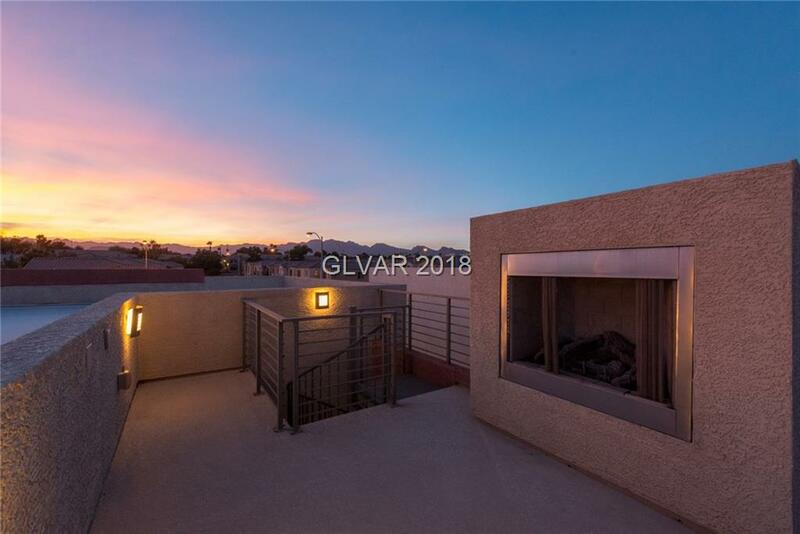 Never been lived in ultra-modern energy efficient Blue Heron home with 360-degree panoramic rooftop terrace views of strip and mountains! 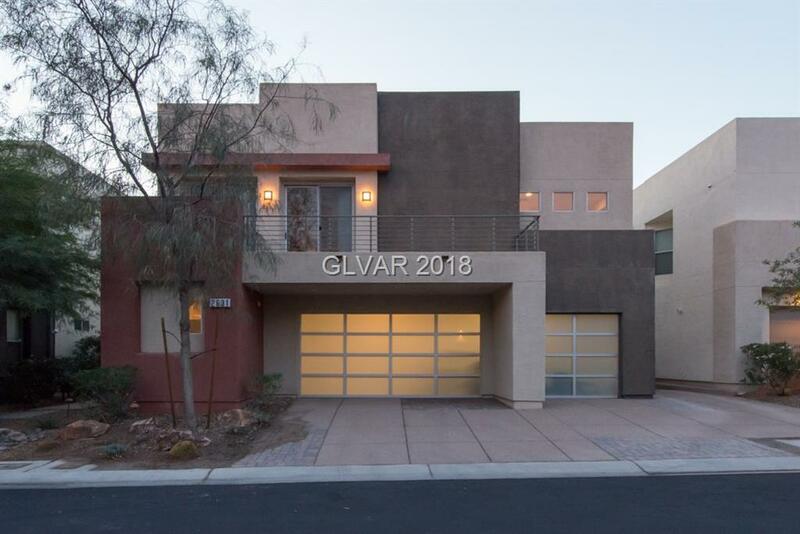 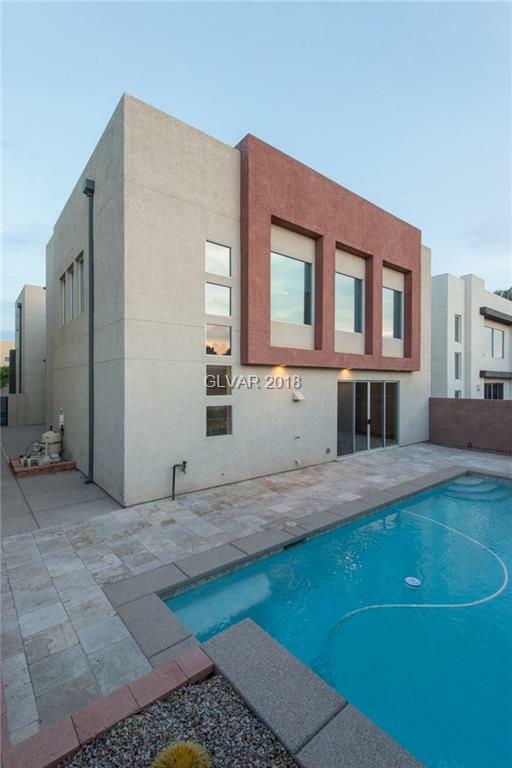 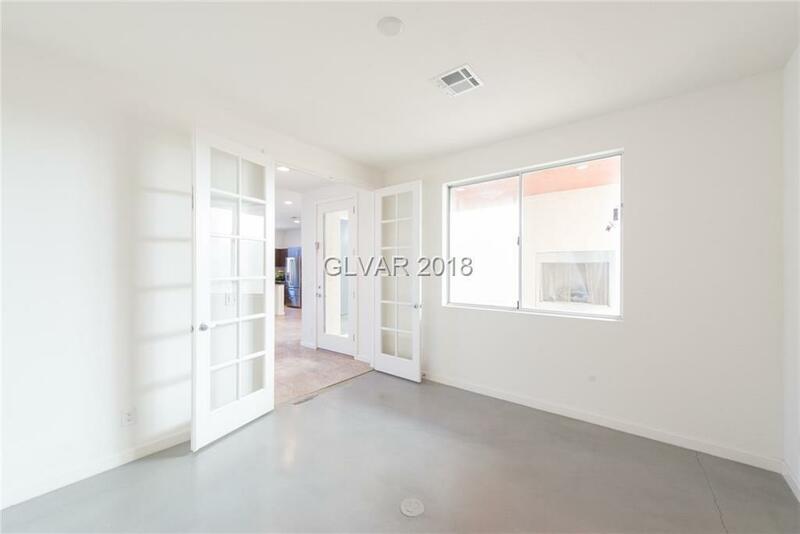 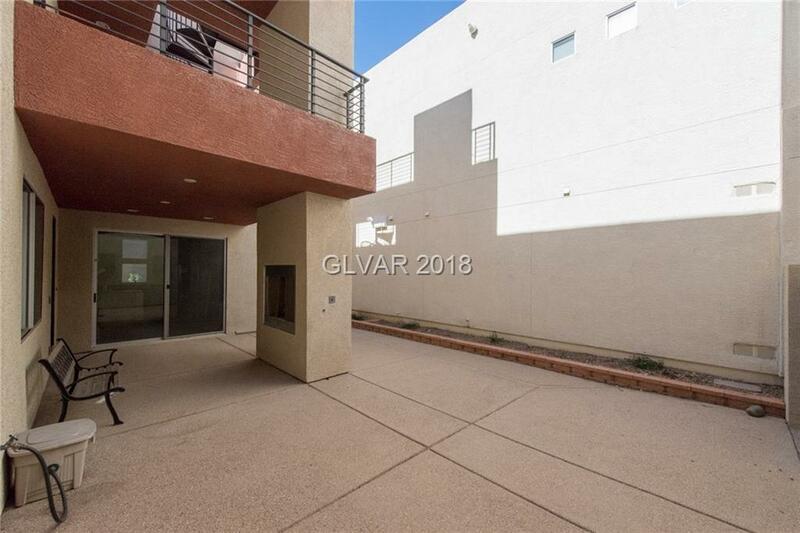 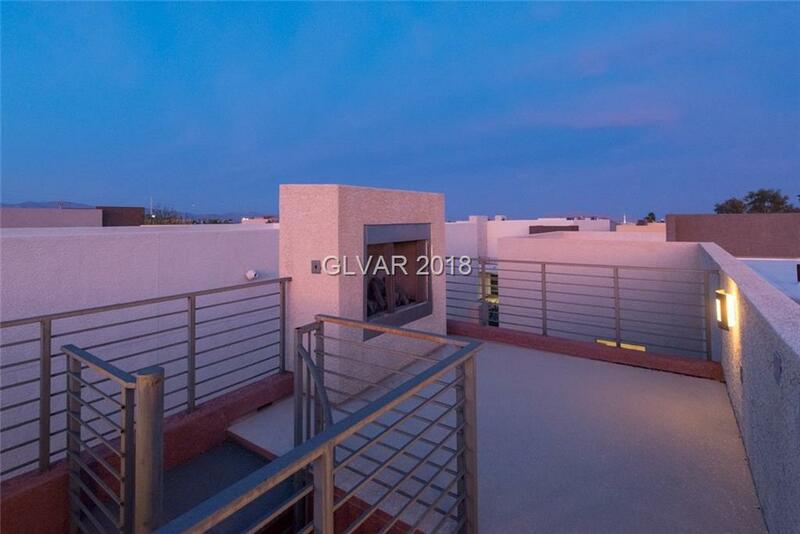 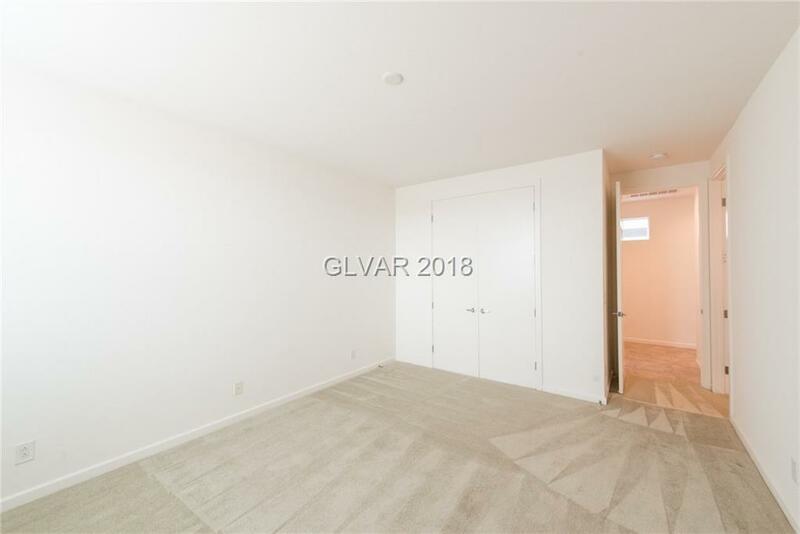 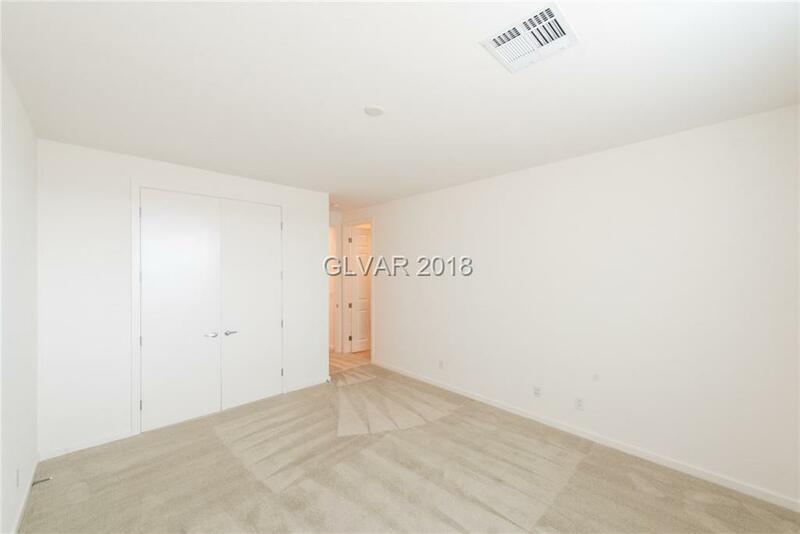 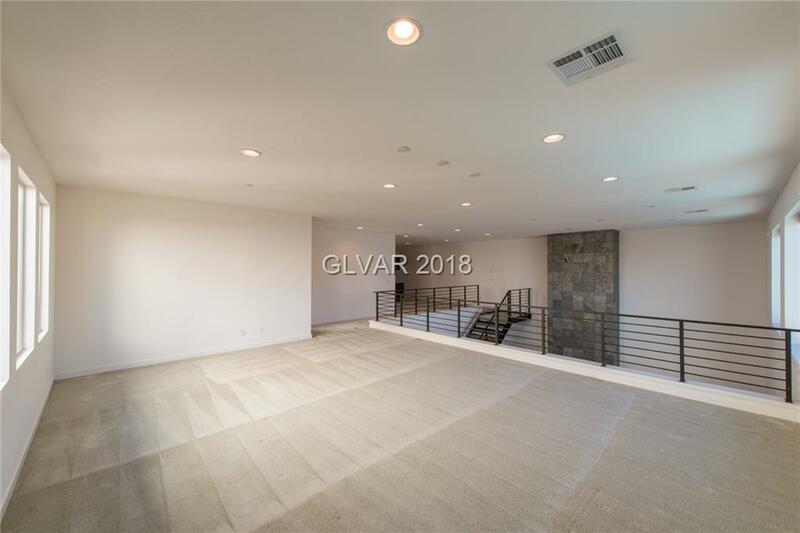 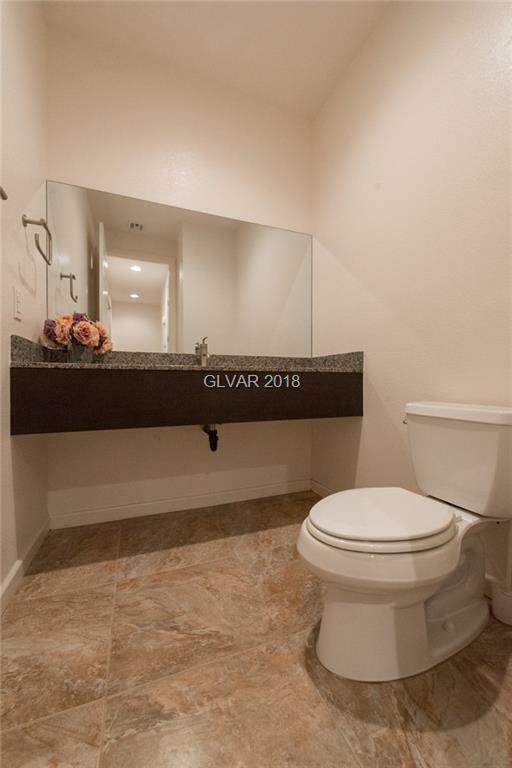 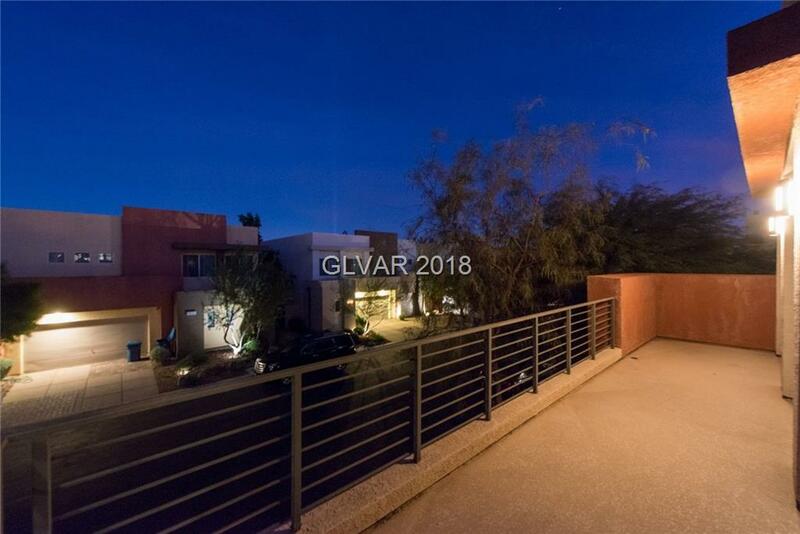 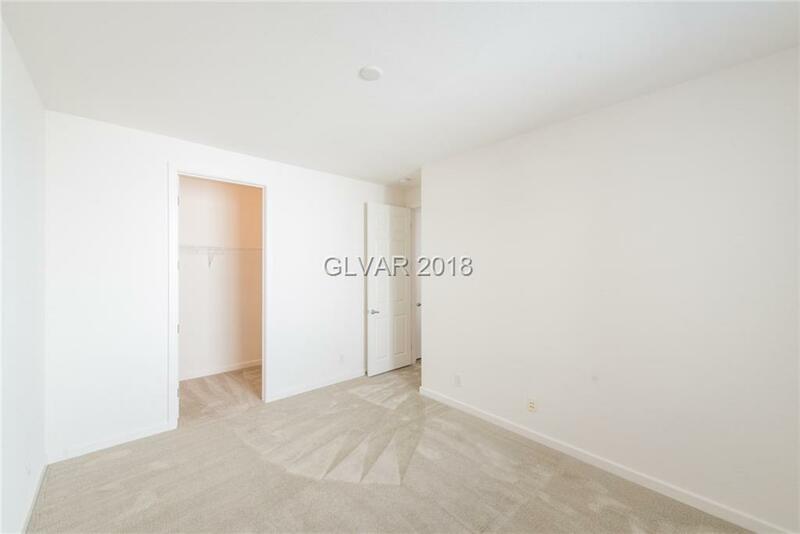 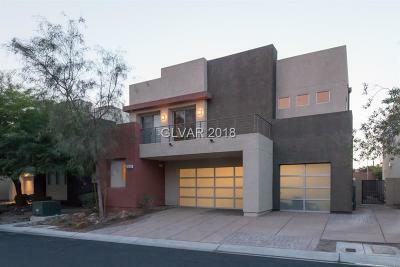 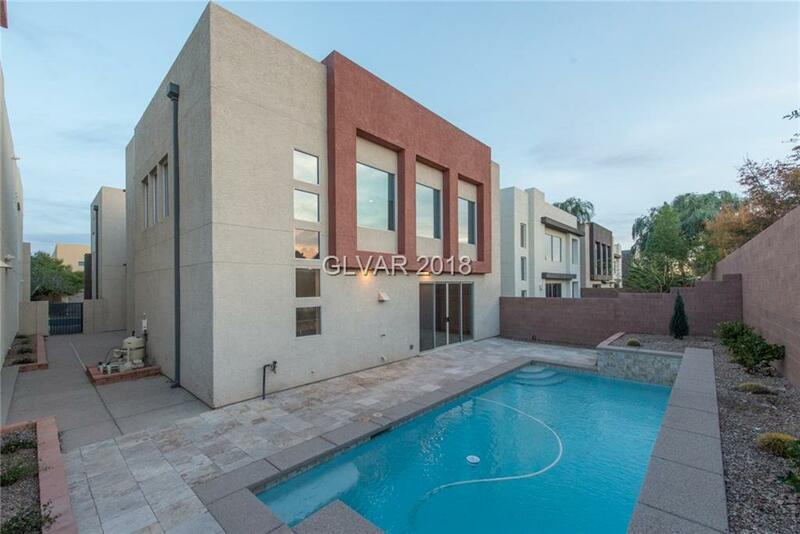 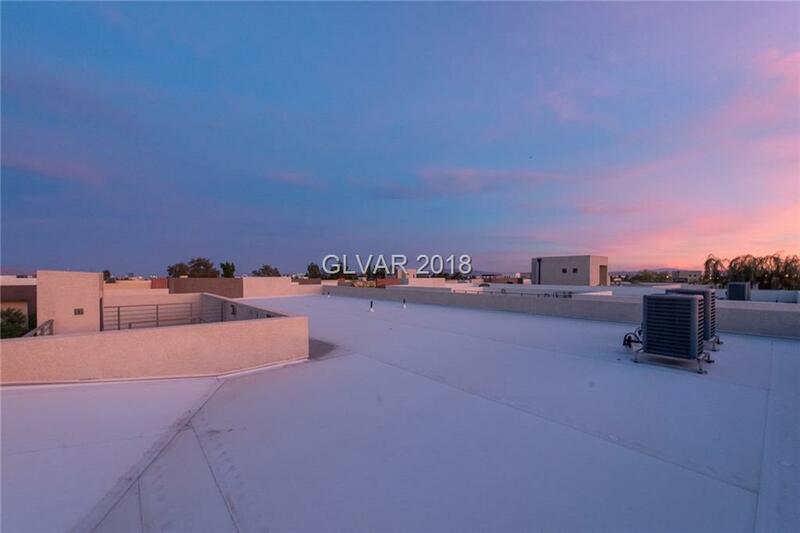 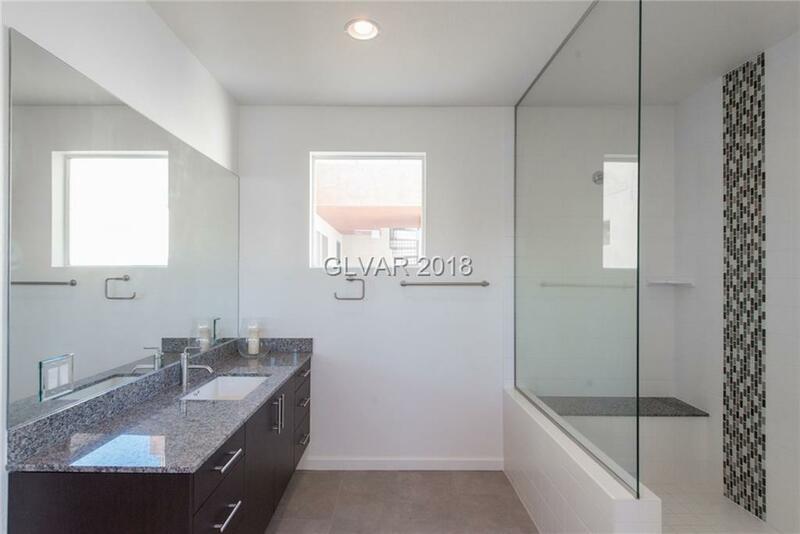 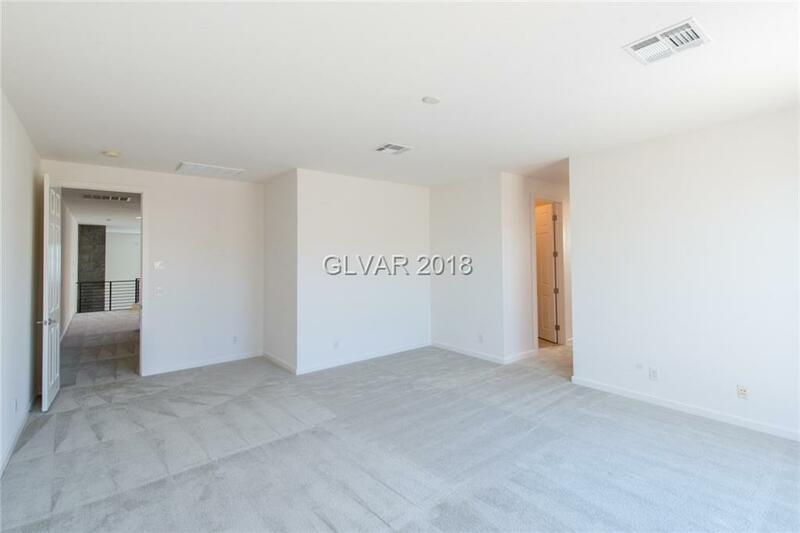 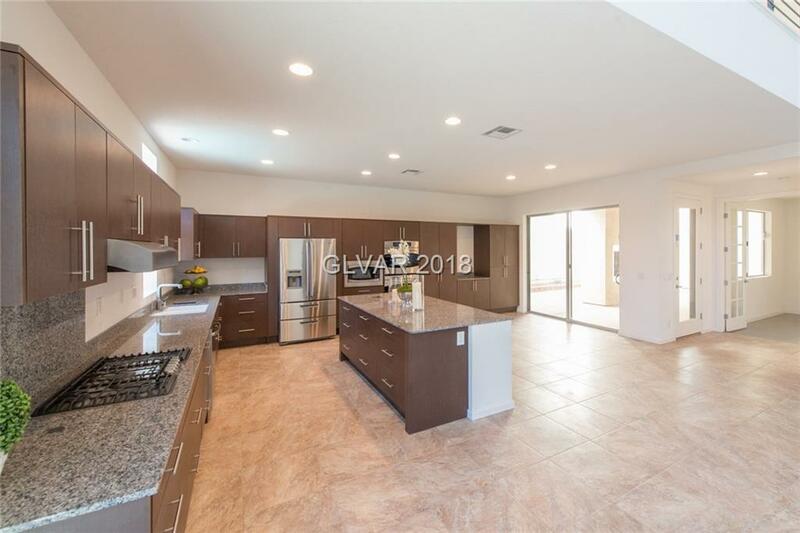 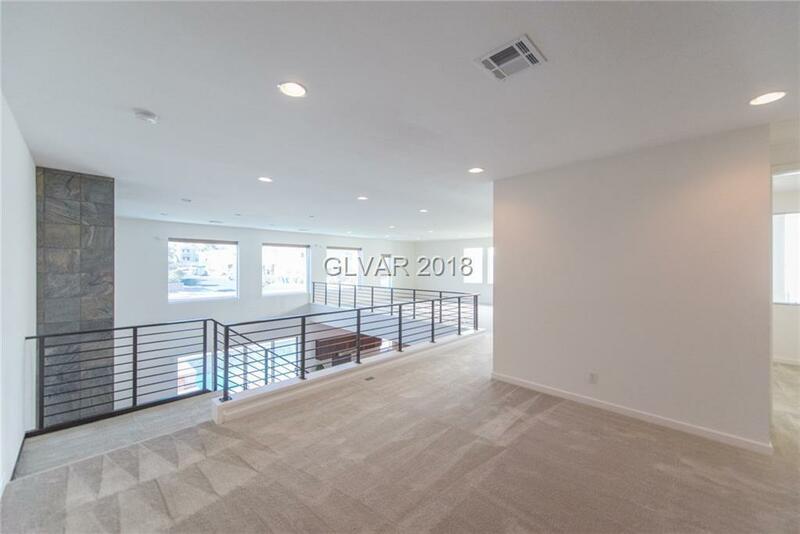 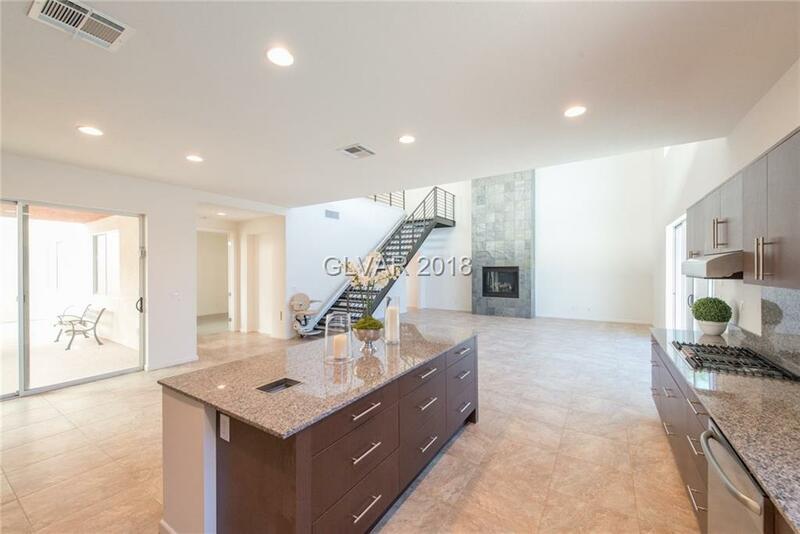 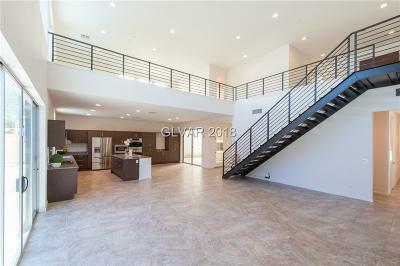 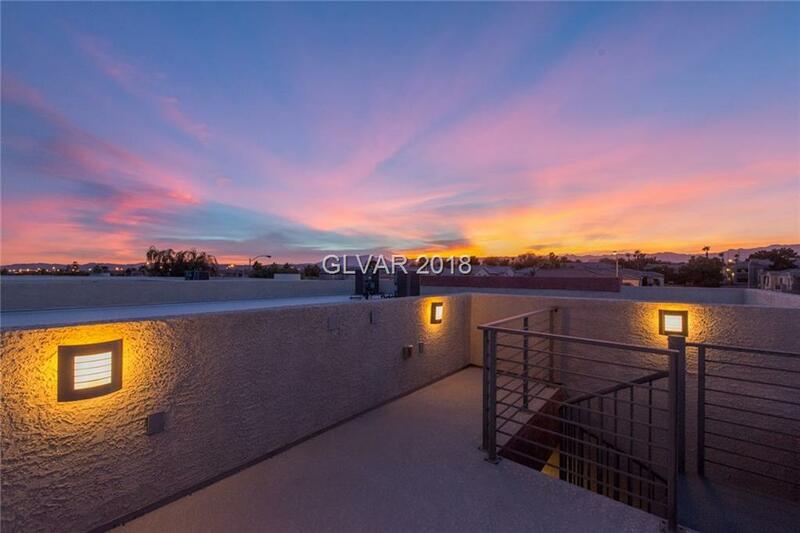 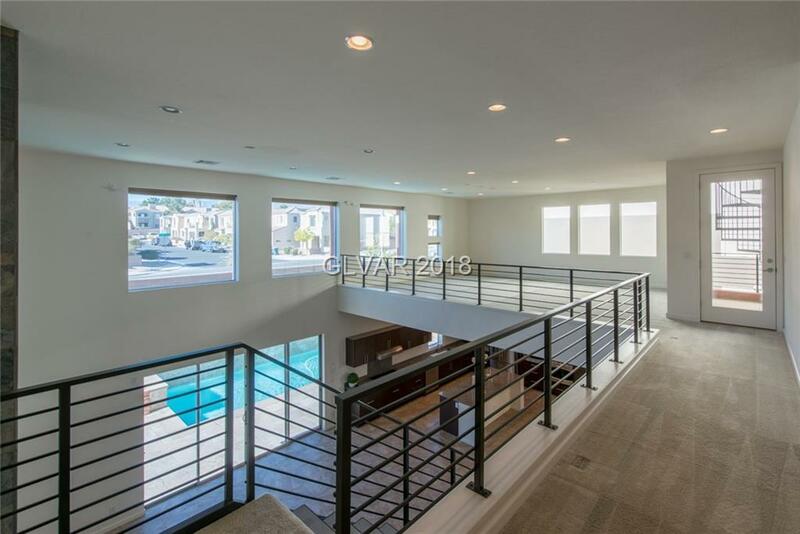 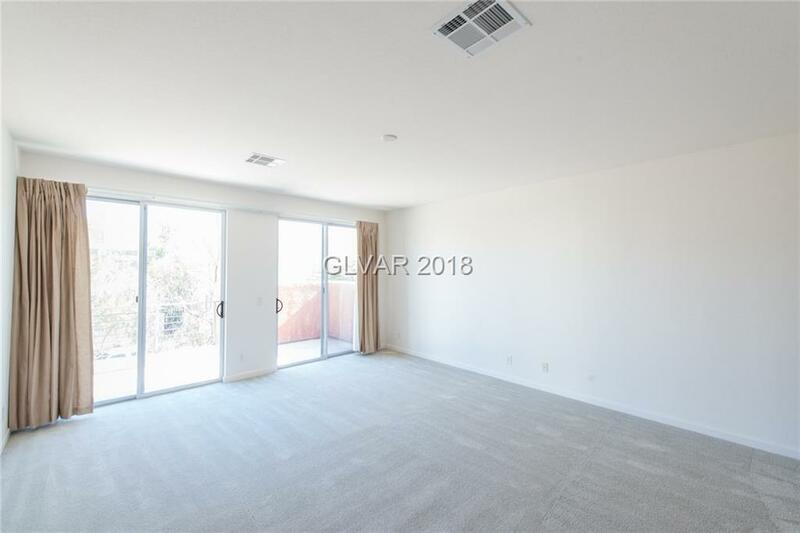 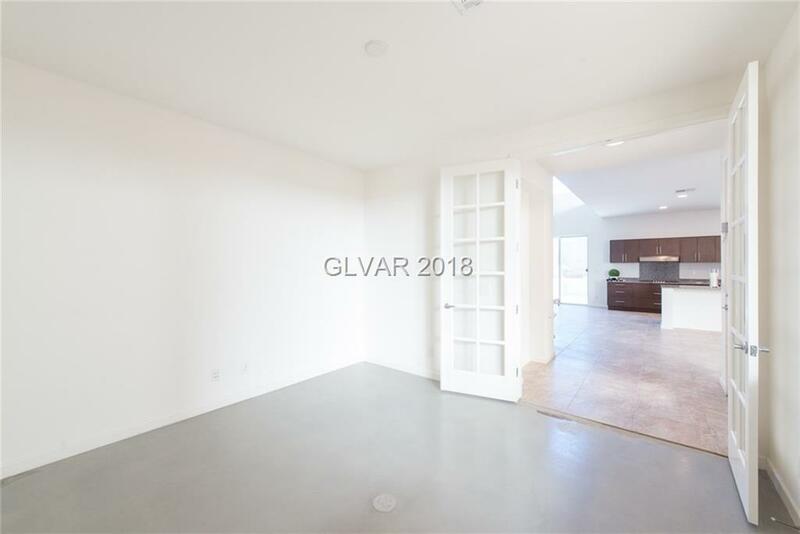 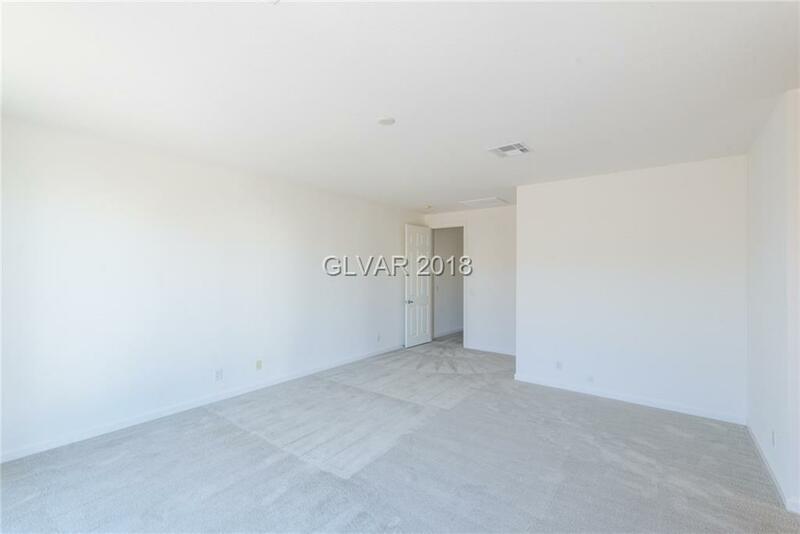 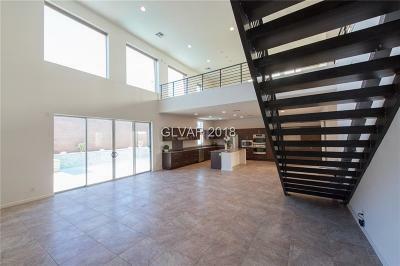 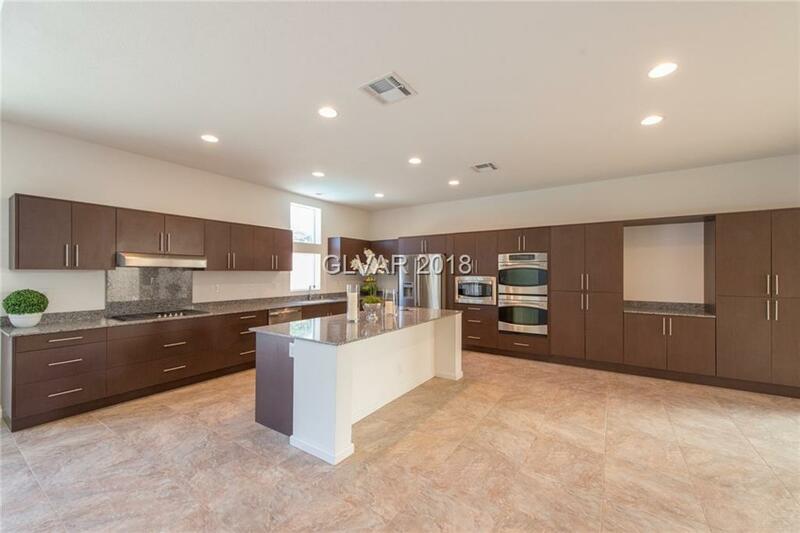 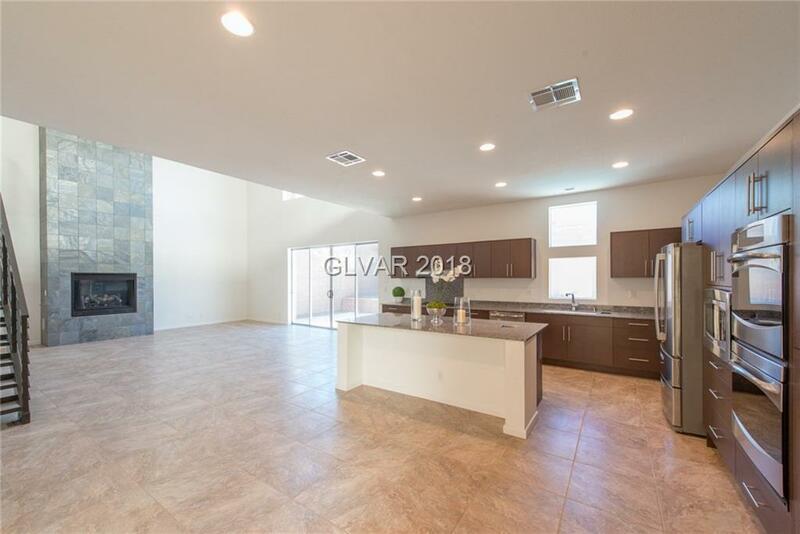 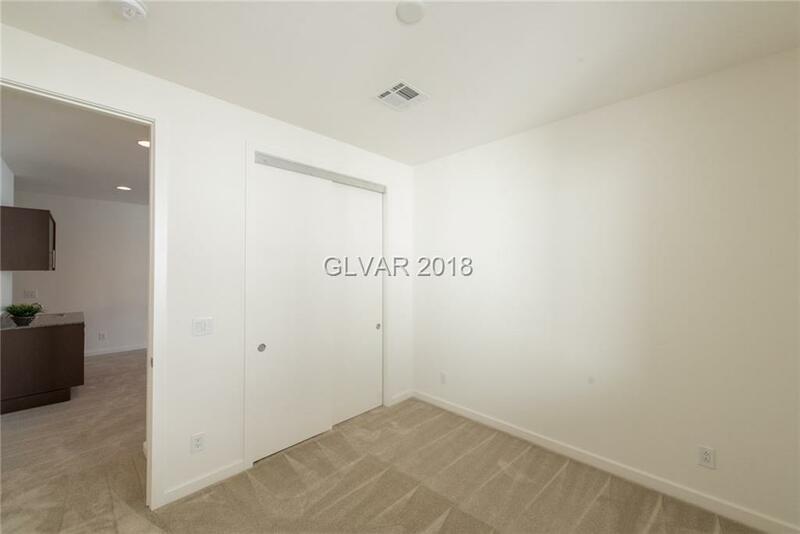 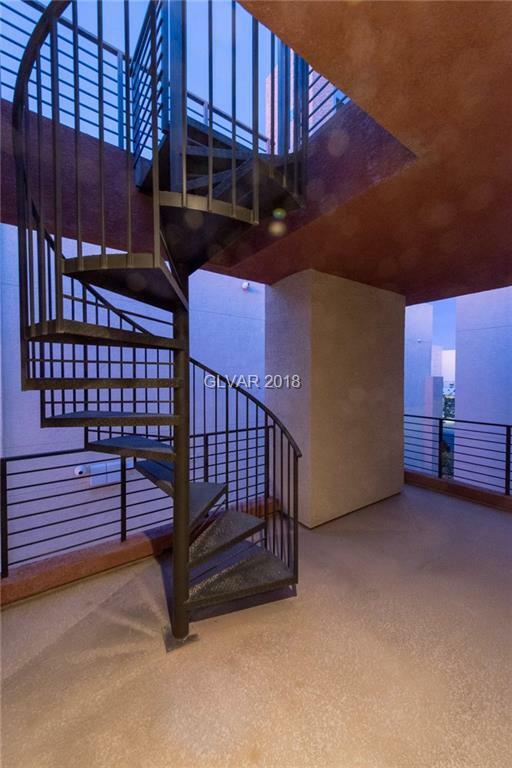 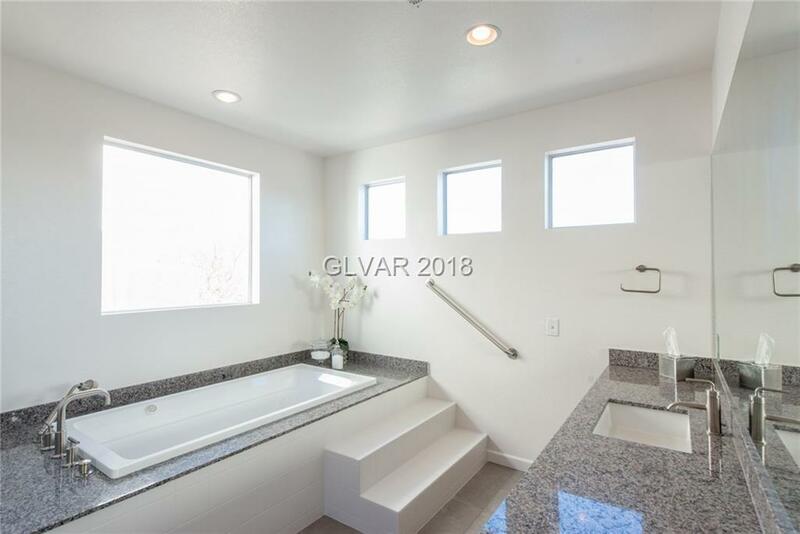 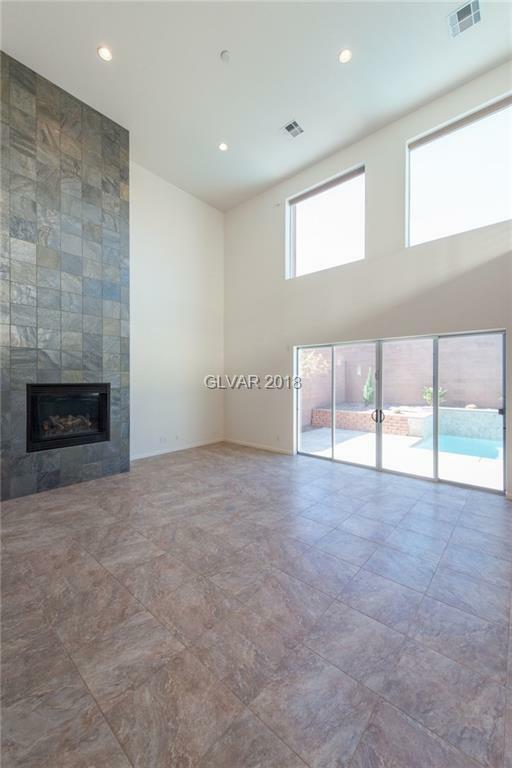 Loft-style layout with 21â ceilings, Sparkling POOL, Additional features include private courtyard, office space, 2nd floor terrace, membrane roof, Electronic solar shades and tankless water heater. 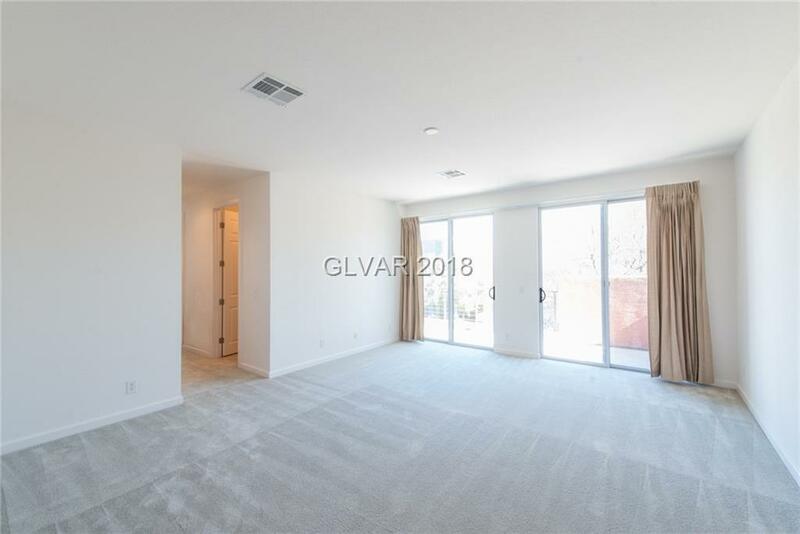 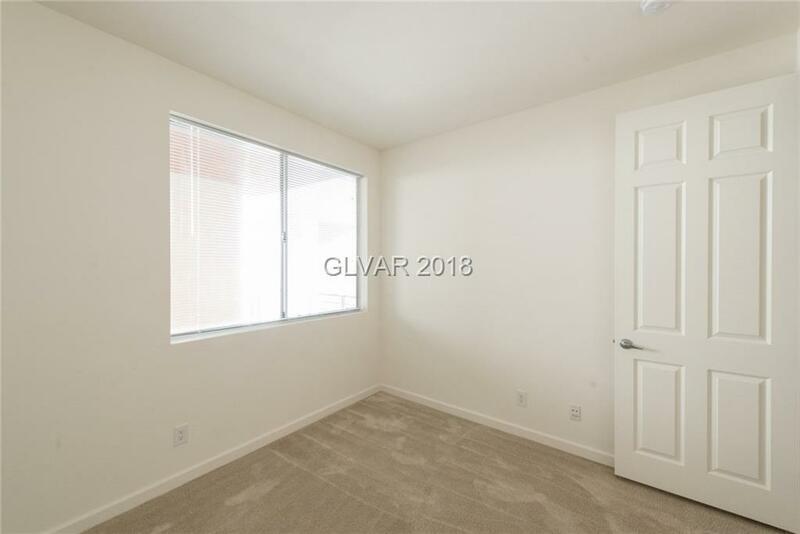 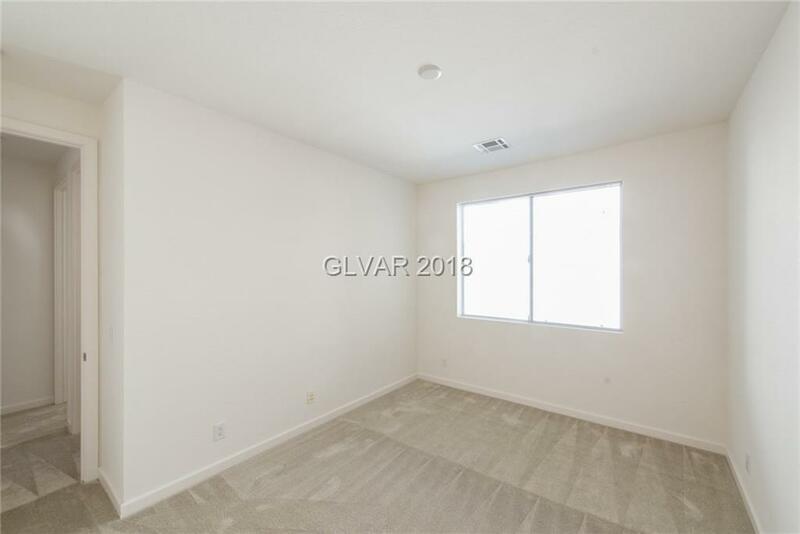 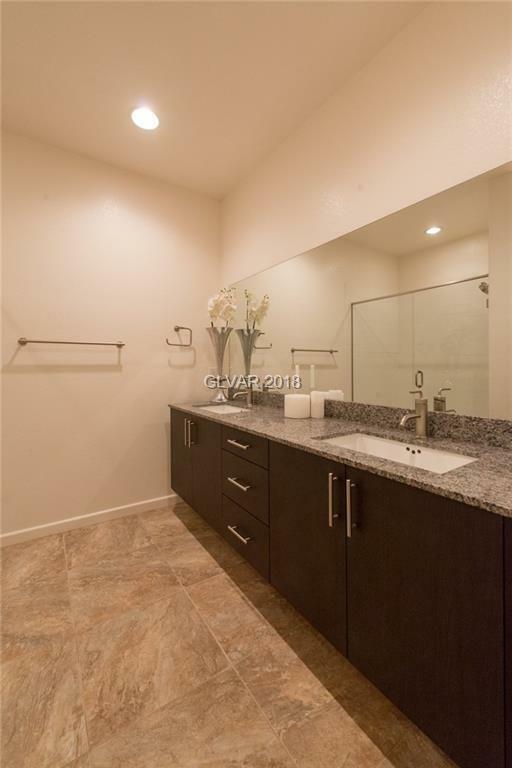 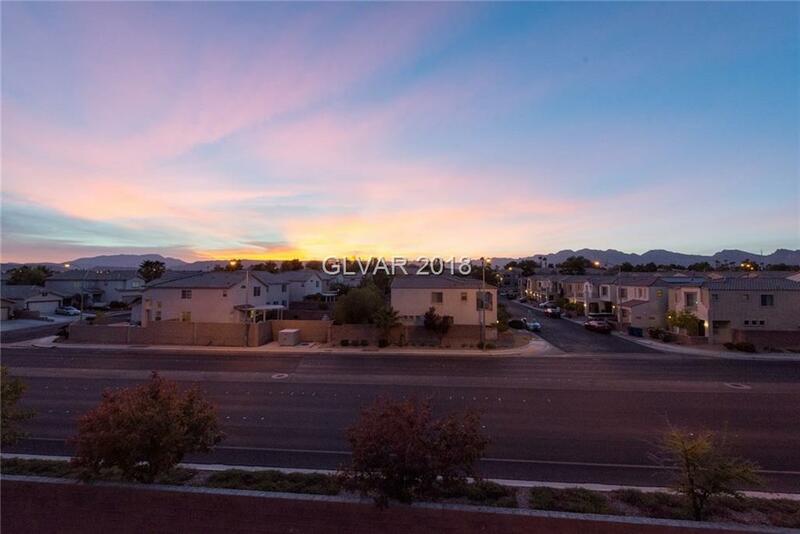 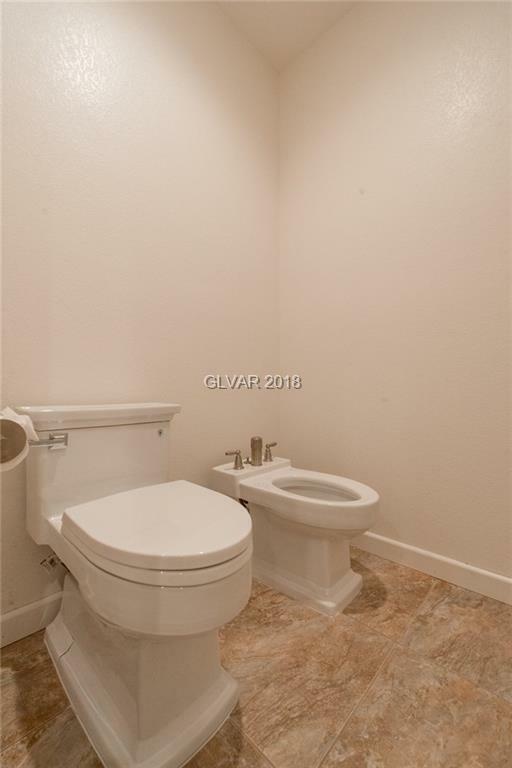 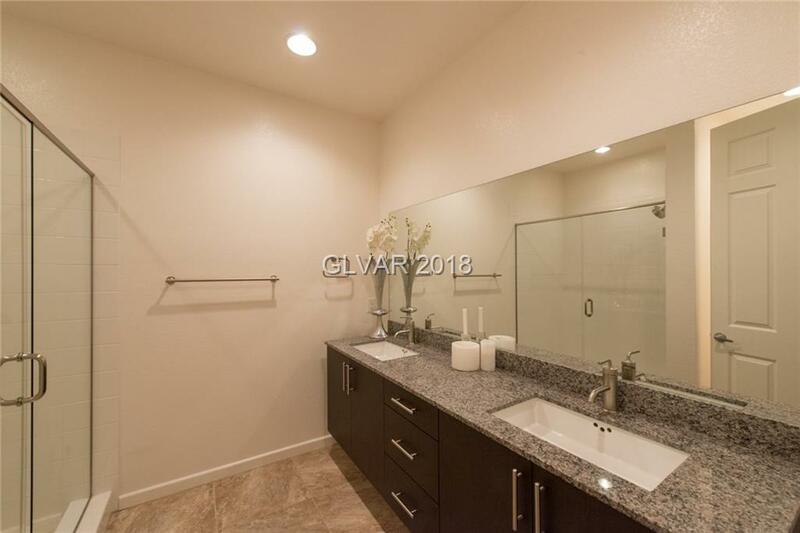 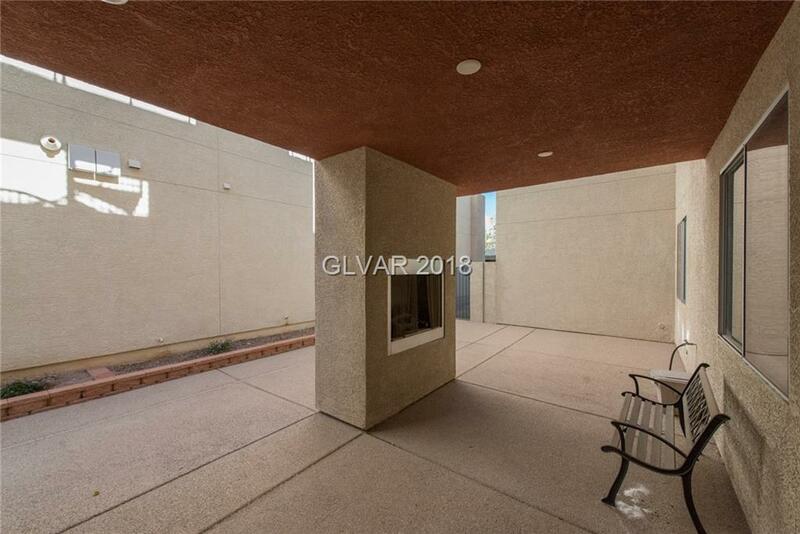 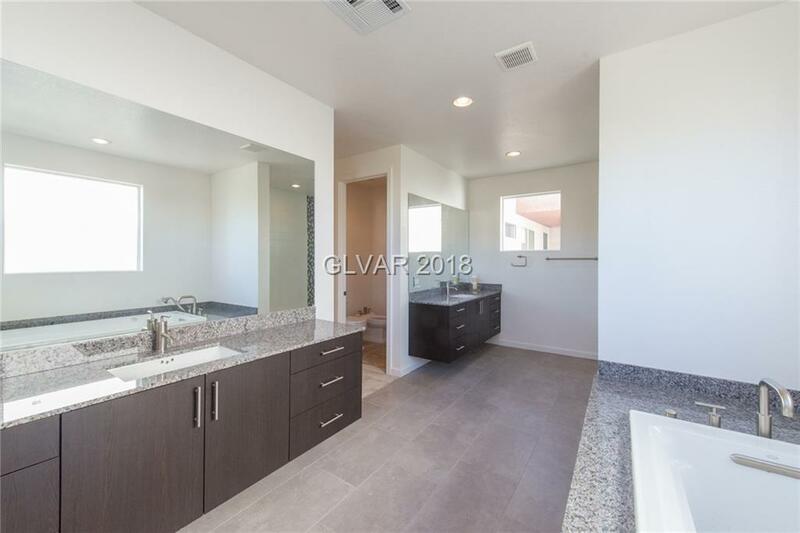 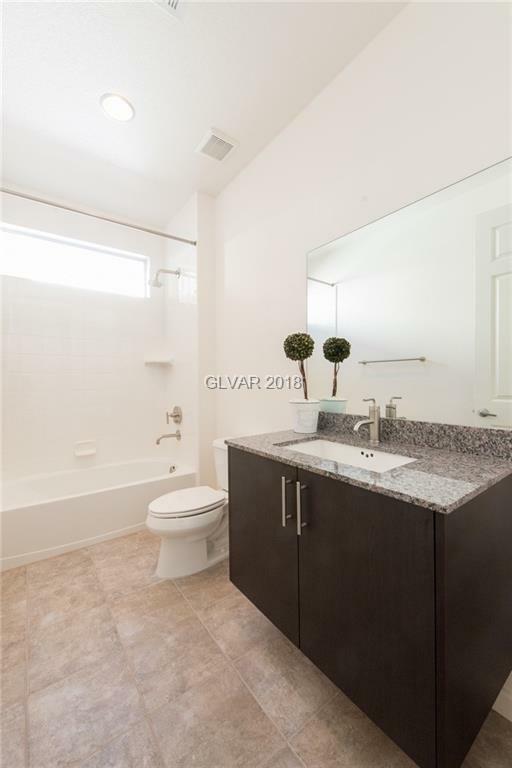 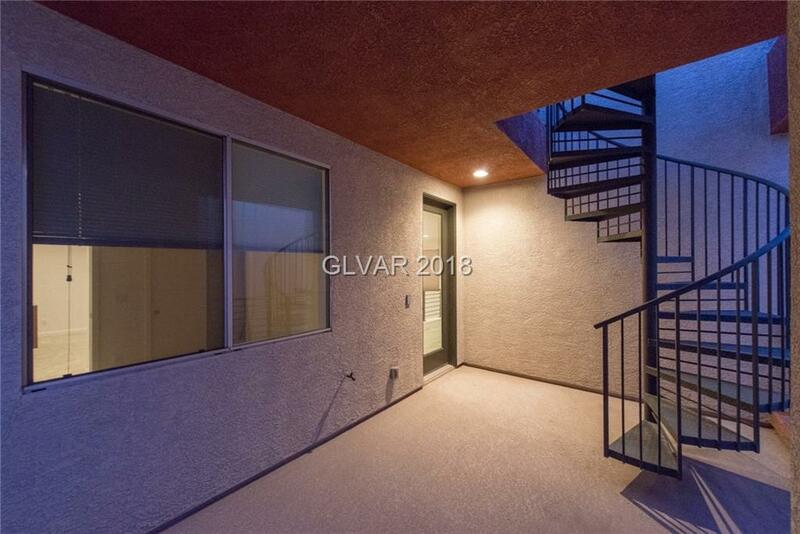 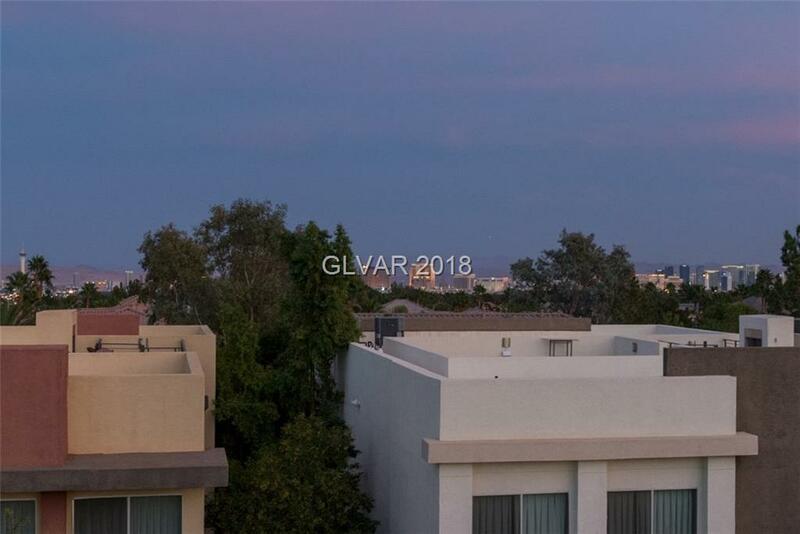 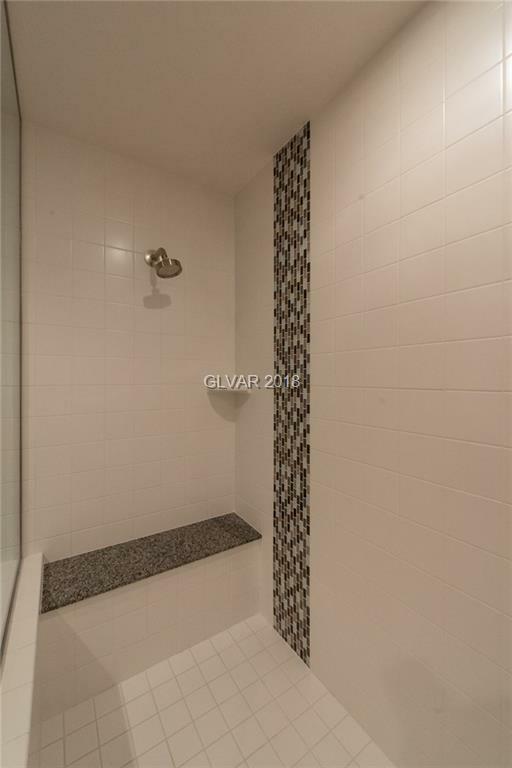 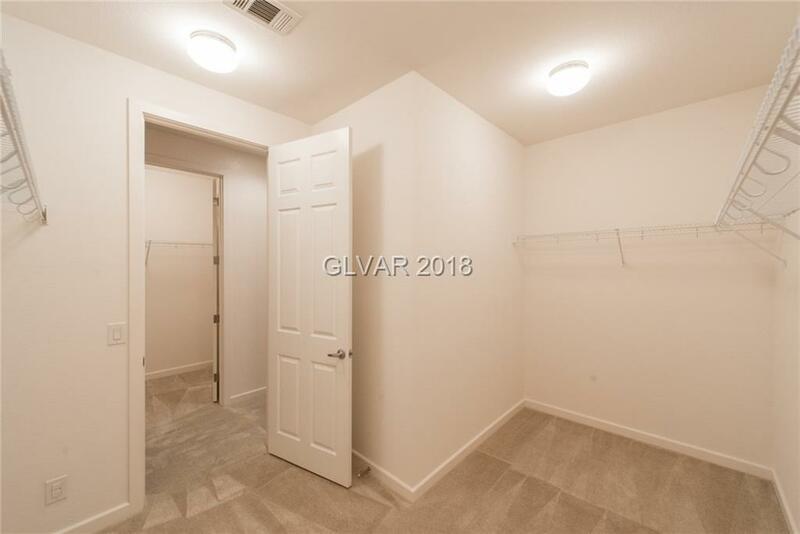 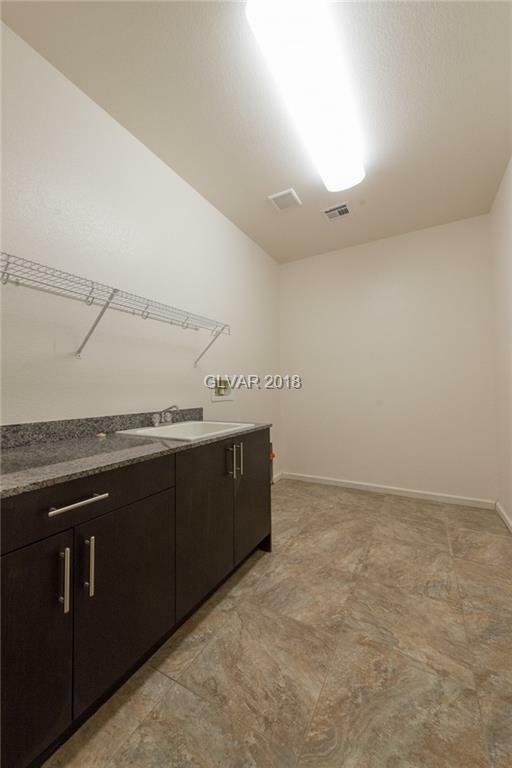 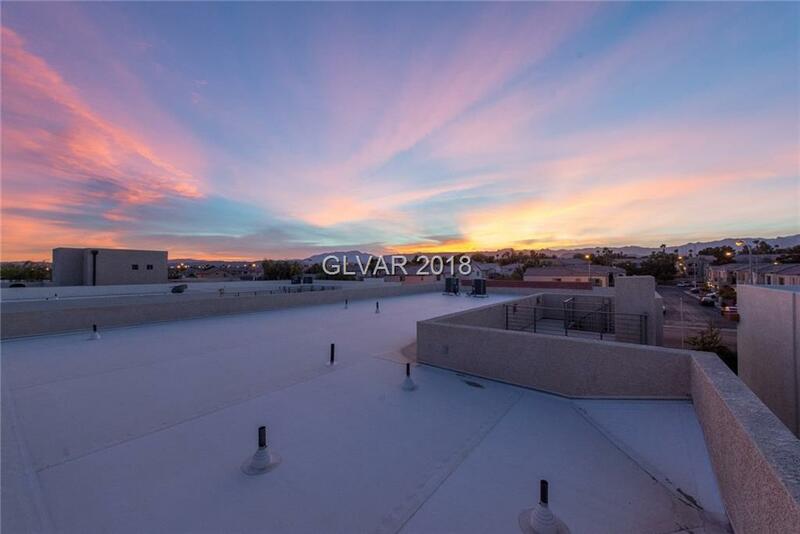 Minutes to downtown Summerlin. 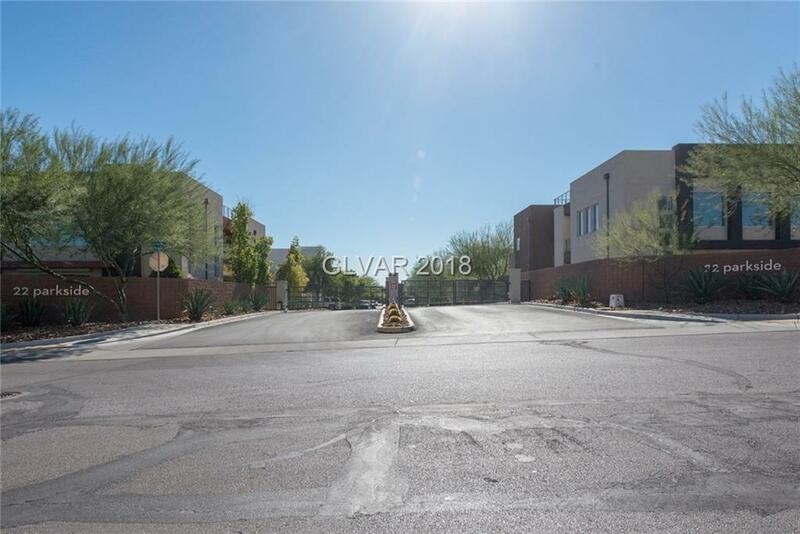 Directions: From Sahara And Cimmaron, S On Cimmaron, L On Laredo, 1st Right Into 22 Parkside, Once Through Gate Home Is On The Right.